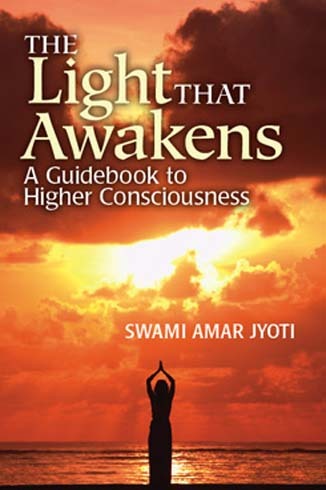 This Guidebook to Higher Consciousness is a manual for awakening our inner wisdom through practical, accessible, common sense spiritual principles that can change our lives. Consciously or unconsciously, we are all seeking fulfillment in life, whether it is through a relationship, career, knowledge, talents, empowerment, helping others or spiritual enlightenment. The Light That Awakens reveals that the source of our seeking is not outside of us but within—a boundless reservoir of wisdom, peace, power, light and bliss. That reservoir has been called consciousness. 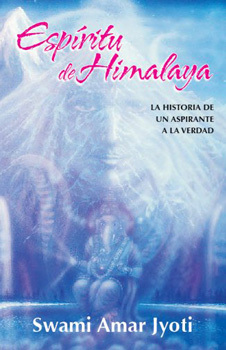 While science is currently exploring consciousness to understand the secrets of the universe, the sages of ancient India utilized meditation to explore the Reality behind creation. It is this universal wisdom that Swami Amar Jyoti imparts in simple and transparent language for today’s seeker. Speaking from the highest spiritual attainment, Swami Amar Jyoti shows us that spirituality does not have to be austere or difficult. 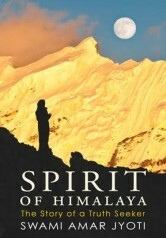 Aspirants from many paths and traditions will appreciate this gentle guide for finding the sublime in every moment.